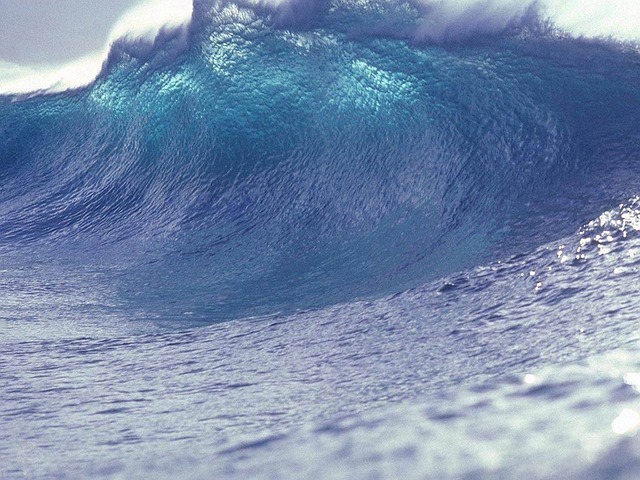 Could your business withstand a tsunami of individual wage and hour claims? And here you thought you were so smart by getting all of your employees to agree to class-action waivers and binding arbitration of all employment-related claims. Yesterday, I read this article from Jon Steingart at Bloomberg Law’s Daily Labor Report. The article is behind a paywall. So, I’ll describe it to those who can’t access it. Jon reports that Buffalo Wild Wings may get slammed with hundreds of individual arbitration claims from employees who believe that the company shorted their tips and violated wage and hour law. About 5,500 workers joined [a] class action against Buffalo Wild Wings, out of 62,000 who received notices [of a class action lawsuit]. The two sides determined that 822 of those seeking to join the action couldn’t proceed in court because they had signed arbitration agreements that include a class action waiver prohibiting the workers from bringing or joining in class actions against the company. Nearly 400 workers then opted to file individual arbitration claims under the terms of the arbitration agreements. Balancing risk: One class action with several hundred employees versus the risk of several hundred individual lawsuits. Class-action waivers are intended to limit a company’s financial exposure. When an employee files a class action, all of the other employees who stand in that filing employee’s shoes automatically become part of the class action. The other employees in the class barely have to lift a finger to pursue their claims as part of the class. The lead employee and the employee’s attorneys do all of the heavy lifting and the other class members tag along for the ride. And if for whatever reason, a class member wants to assert a claim separately, that employee can do so by opting out of the class action. Now, let’s change the facts a bit. Assume that all employees sign class-action waivers as a condition of employment. In that case, it’s up to each aggrieved employee to commence his or her own action against the employer. That’s a lot more effort and can be a lot more expensive for each employee. Each employee who pursues claims through arbitration has real skin in the game (e.g., hiring a lawyer, arbitration costs, etc.) The company figures that even if there are multiple individual claims, the risk factors for the employee lead to a lower cost of defense and lower overall exposure. Just ask Buffalo Wild Wings, which apparently will not only have to contend with a class action, but also 400 additional arbitrations. That’s 400 arbitration filing fees that the company will have to split with the employees, 400+ depositions, 400+ sets of written discovery. And the cost of defense skyrockets all of a sudden. Plus, for each case the company loses, it’s going to have to pay each plaintiff’s counsel reasonable attorney’s fees and costs. That stinks. Unless and until the Supreme Court tells me that I can’t, class-action waivers remain a weapon in my arsenal. But, while class-action waivers sound good on paper, there may be situations in which those class-action waivers aren’t worth the paper that they are printed on.